Founded in early 2010, QualityPumpsandCompressors.com is the online�retail site�for A-L-L Equipment, a successful, family-owned business in Moline, IL. With nearly 40 years as an industrial distributorship for companies like Ingersoll Rand, Carver Pumps, March Pumps, and others, A-L-L Equipment is constantly looking forward and is now offering many of�its product line to online customers. Catering to the needs of individuals, and businesses of all sizes,�QPandC sells only the highest-quality products at competitive online prices. 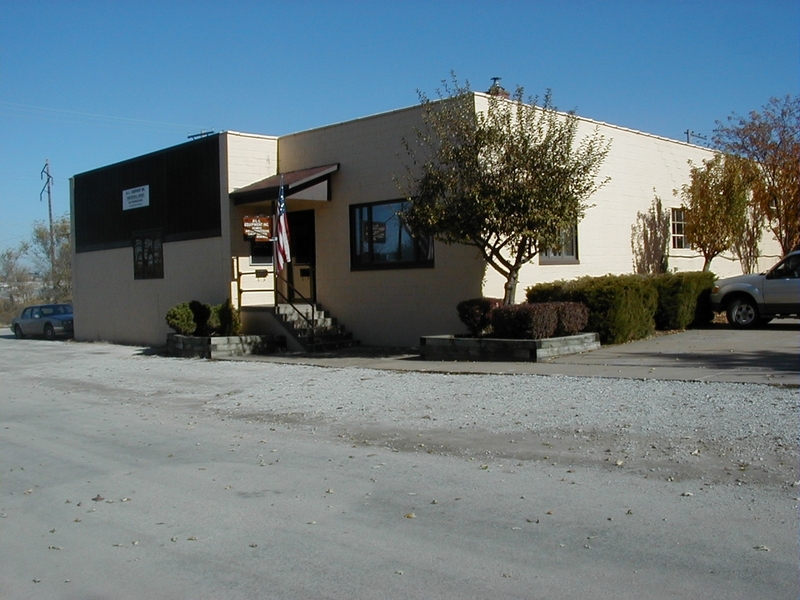 Our staff offers top-notch customer service, both over the phone and in person at our warehouse located just minutes from the great Mississippi River in downtown Moline, IL. Constantly working to expand�its product line, QualityPumpsandCompressors.com includes pumps from Gorman-Rupp, AMT, IPT, March, Griswold and others. In addition, we also carry many Coilhose Pneumatics air accessories. As an IR dealer we also offer many of their smaller compressors - up to 100 hp. We have recently took on Ingersoll Rand's Vehicle Services tool line. QPandC is well on its way to becoming one of the best, most reliable online pump, compressor, and air tools and accessories online retailers. Our mission is to provide our customers with the finest quality products�with the best customer service available. We also have from time-to-time used inventory for sale. 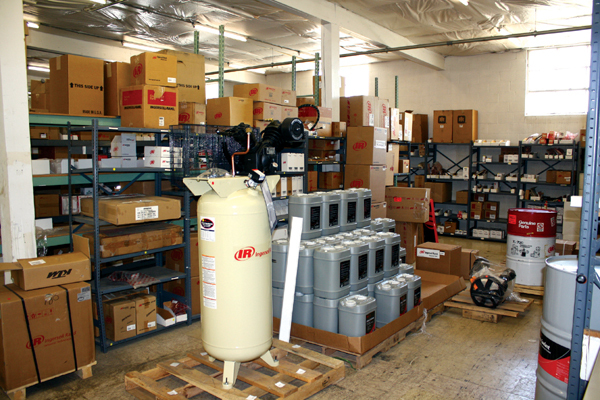 This list�can include compressors, pumps, and other items that come into our warehouse. Each item is carefully inspected and offered as-is at great prices. Quality Pumps and Compressors is a company you can trust. We are staffed by industry professionals with more than 100-years combined experience in the pump and compressor fields. If you don't see something you're looking for we have a comprehensive network of suppliers. Call us and we'll make every attempt to get an item for you at competitive pricing.